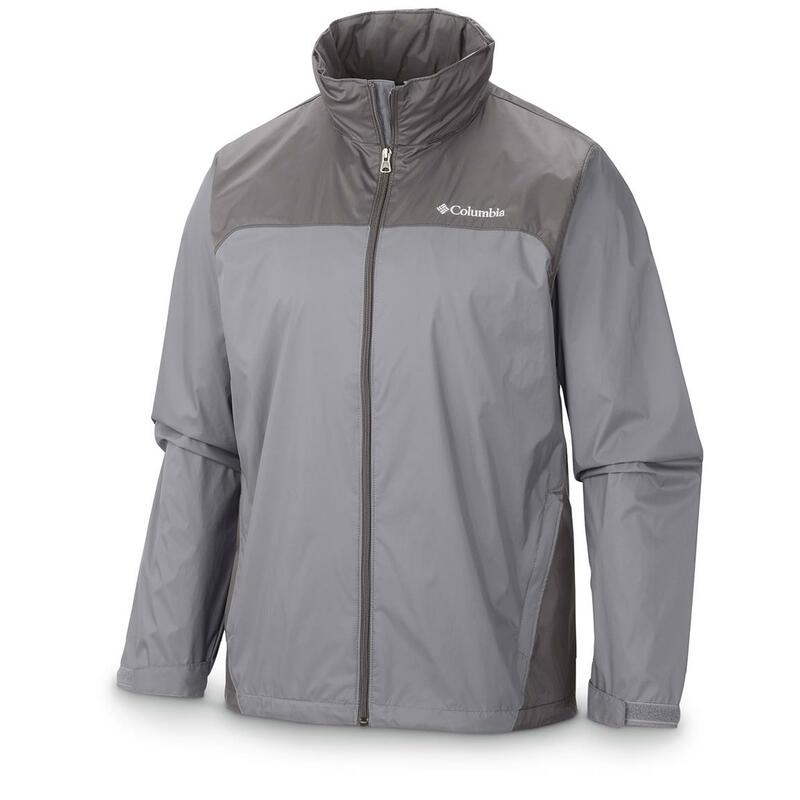 Here's an ideal choice for your go-to rainy weather Jacket. 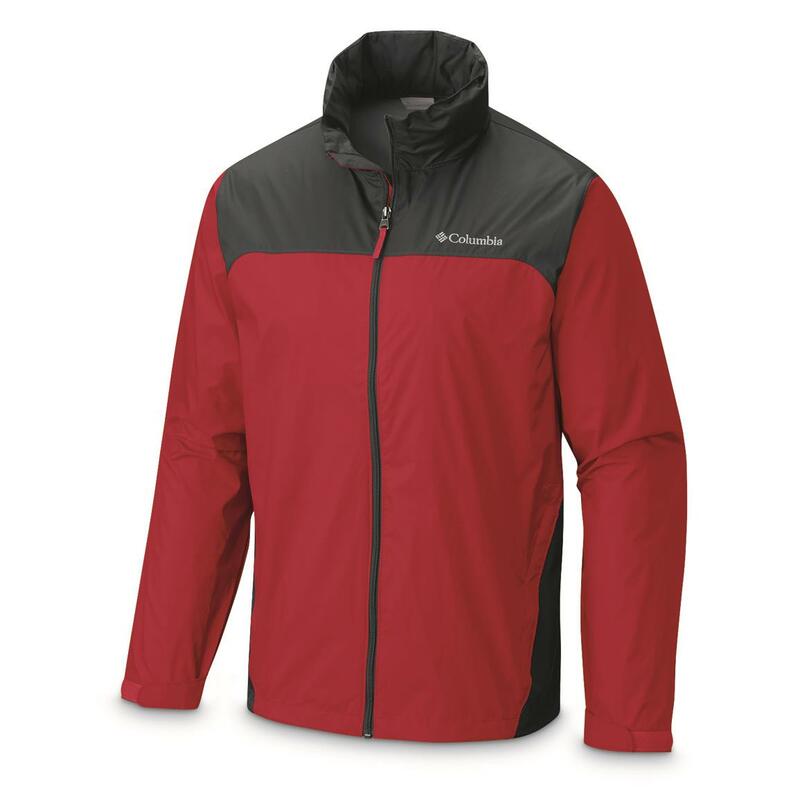 It's breathable, too, to keep you comfortable and not clammy. 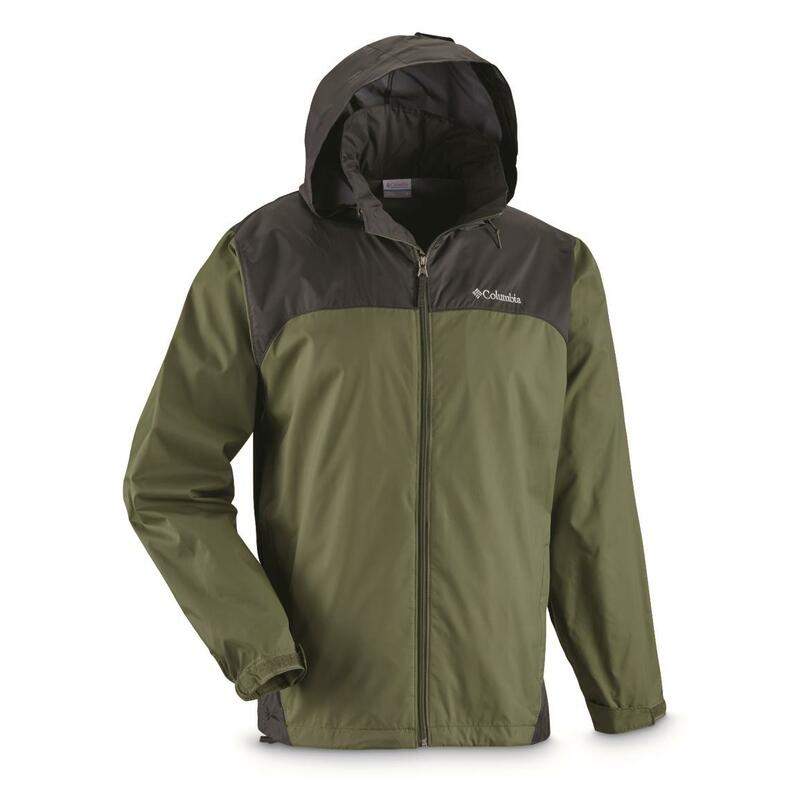 Don't let wet weather put a damper on your adventure. Order today! 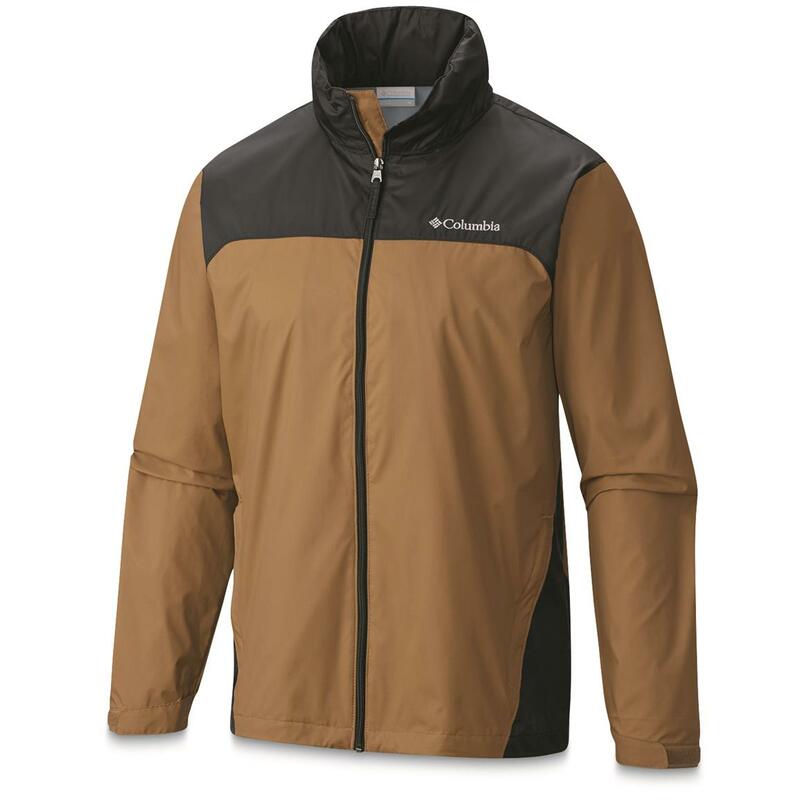 Columbia Mens Glennaker Lake Rain Jacket is rated 4.8 out of 5 by 24. Rated 5 out of 5 by Doobie64 from Great Price and Quality! This review is based on appearance and first impressions, as it has not rained and I have not tested function, but this is Florida, so give it a minute. 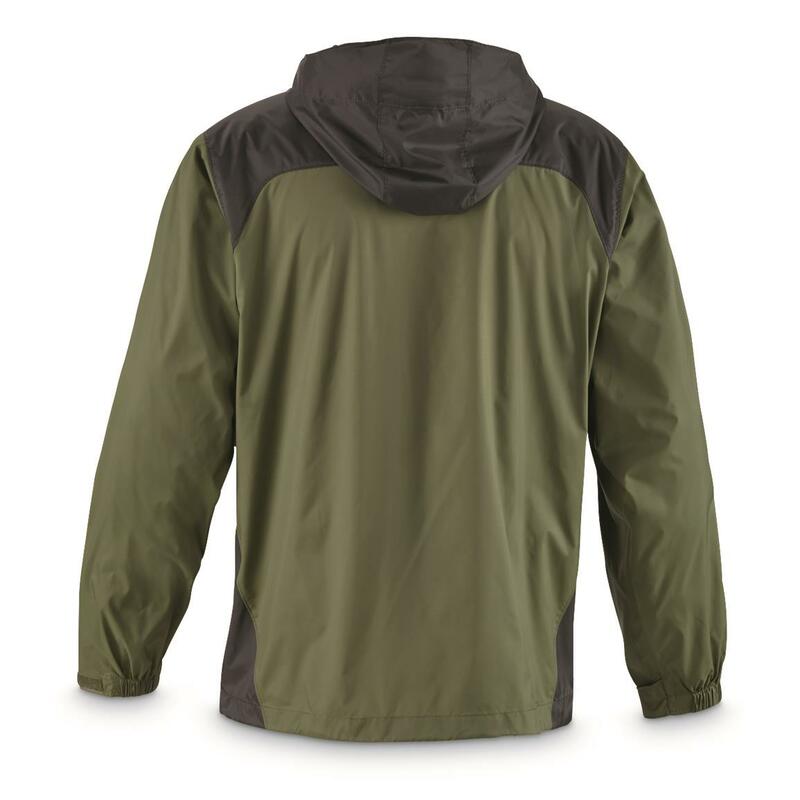 The jacket seems to be well put together, tough seams, hook and loop closures at the wrist, deep inside pocket and a back fly on the sipper to keep things water tight. 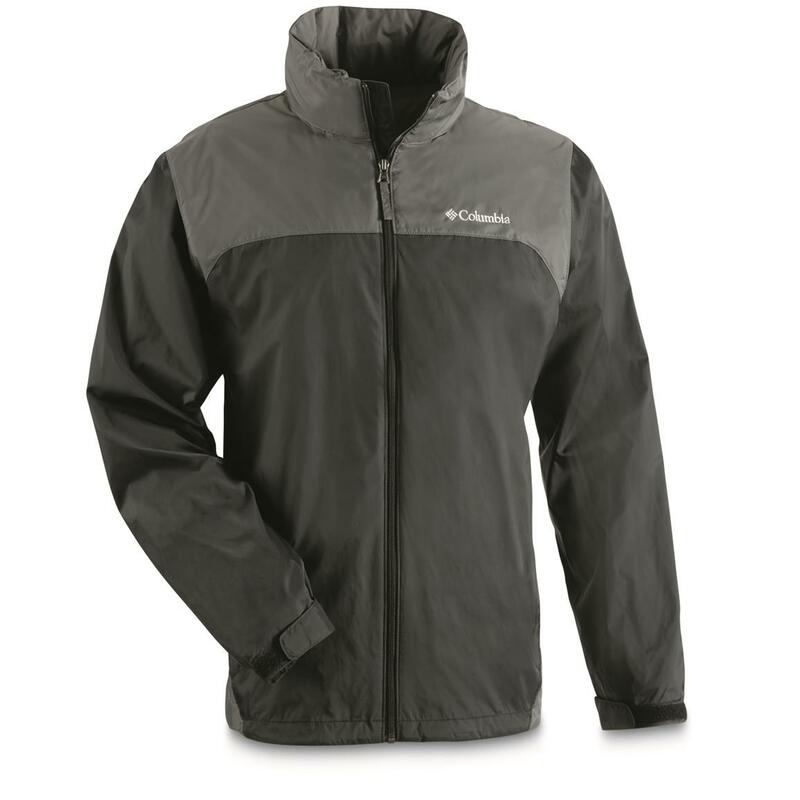 The jacket is also very light a breathable, even for Florida's heat. I was able to fold and pack it in an area not much larger than a fist. 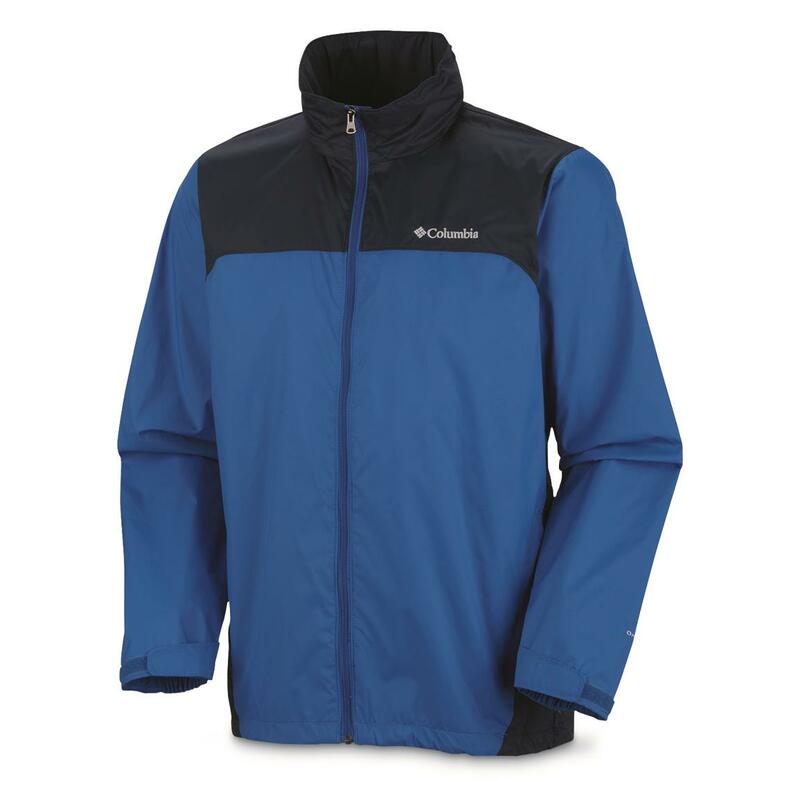 Rated 4 out of 5 by ccfranco11 from Great Jacket at a Great price! I really like my jacket. 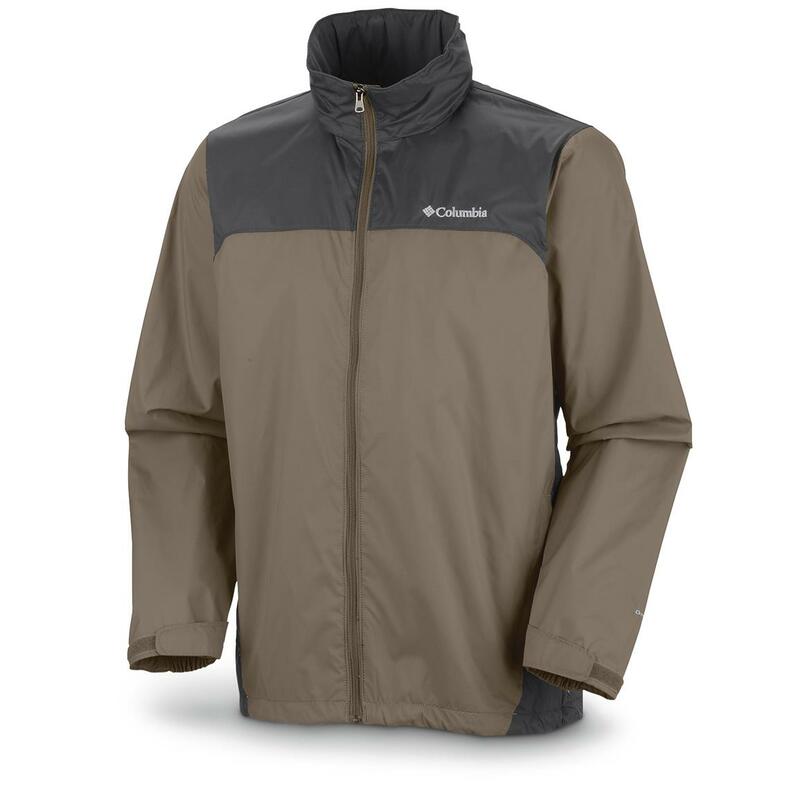 It is a little lighter than I thought it would be, but then again in So Cal we really don't need a heavy jacket, just one that will keep the occasional rain off, and this jacket seems like it will just that. Since it never rains in Southern California, at least not very often, I haven't had a chance to try it out. But I'll be ready when it does! Rated 5 out of 5 by mary from just what I ordered. My grand son was very pleased. 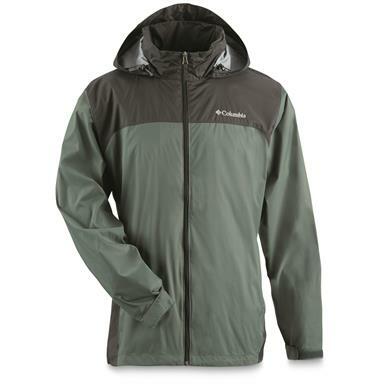 Rated 5 out of 5 by Mikey59STL from Great jacket, nice deep pockets; just enough sometimes, to cover from rain. 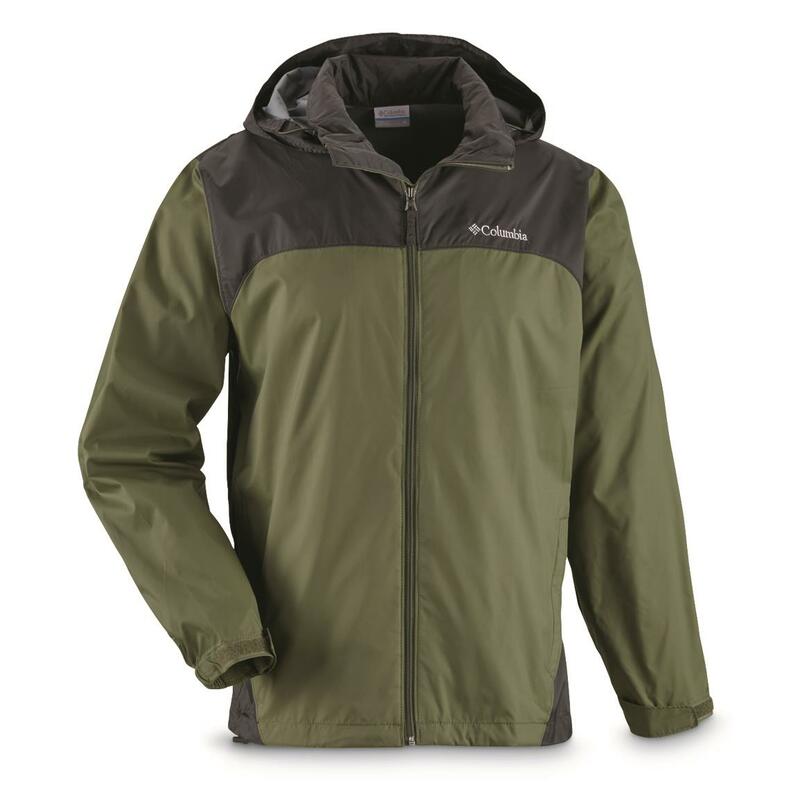 This jacket is lightweight, yet heavy enough to keep the rain out, the nice, deep pockets, are helpful and the pop out hood too. I like the style and colors. Great item. Rated 5 out of 5 by schvaggs from Outstanding Value Has every feature I was looking for in a light weight, waterproof windbreaker. Attractive styling. Quality manufacturing. 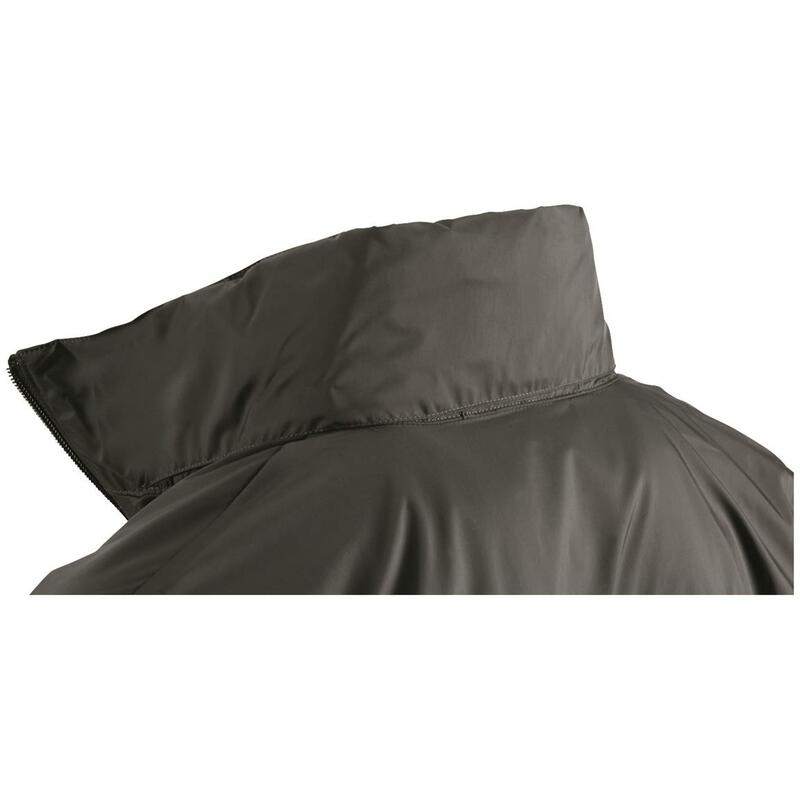 Roomy enough to layer. True size. Folds into a small package. Good price.